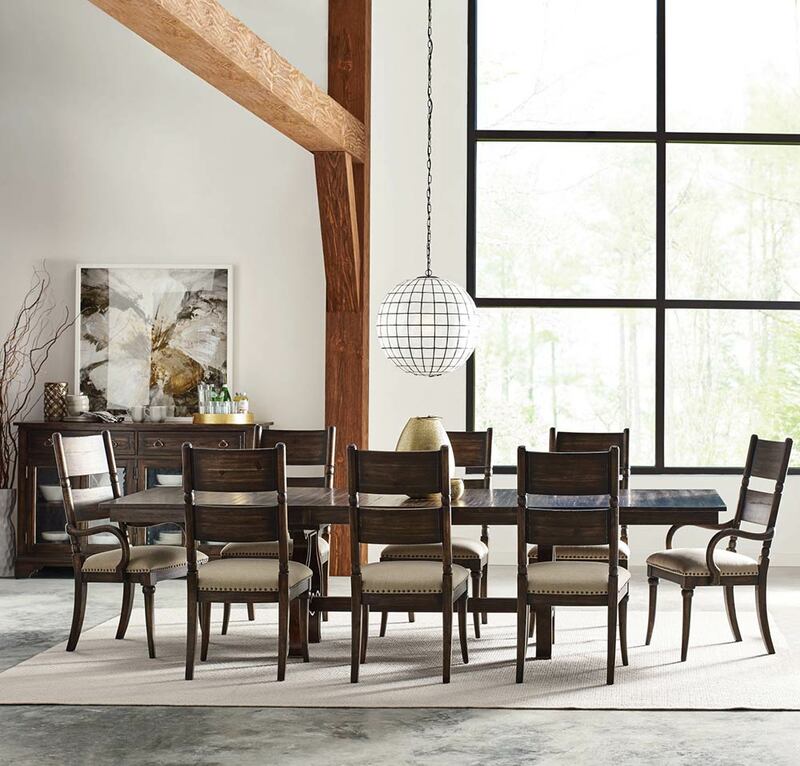 With so many different trends in dining rooms, not to mention the classics that have endured, you might think you wouldn’t be able to shop all those looks in one place. 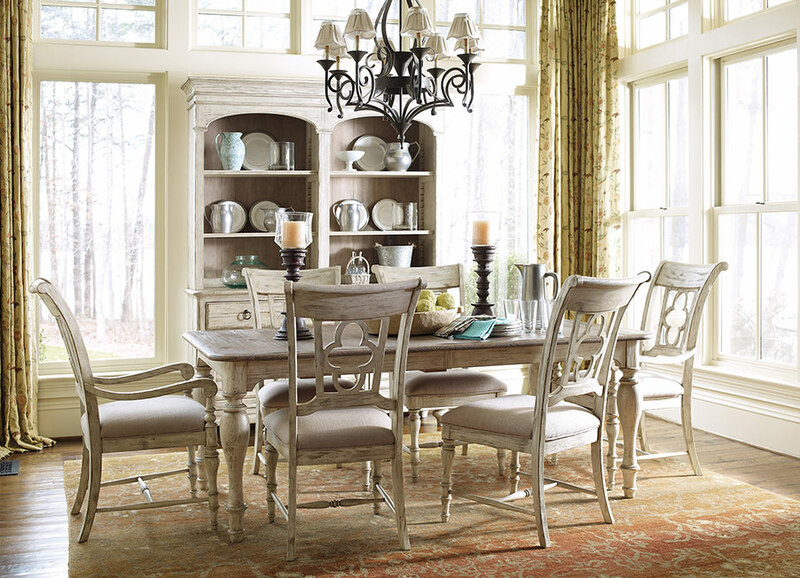 You’ll be pleasantly surprised by the array of dining room suites and pieces available in our Chattanooga showroom. 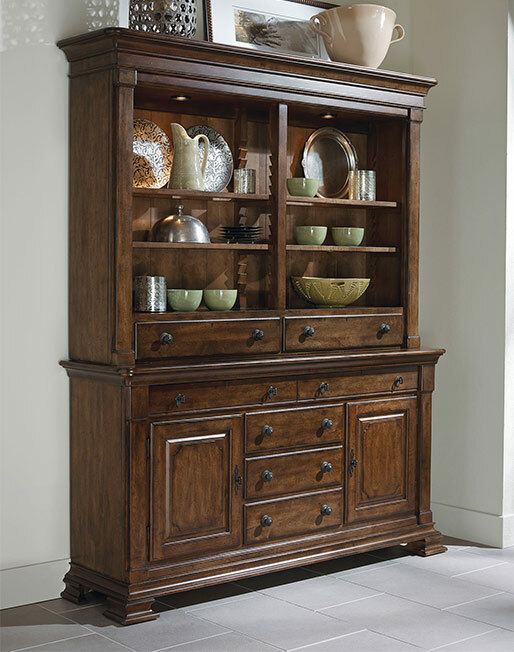 We emphasize American-made and heirloom quality furniture, and are the area’s top supplier of solid wood furniture. 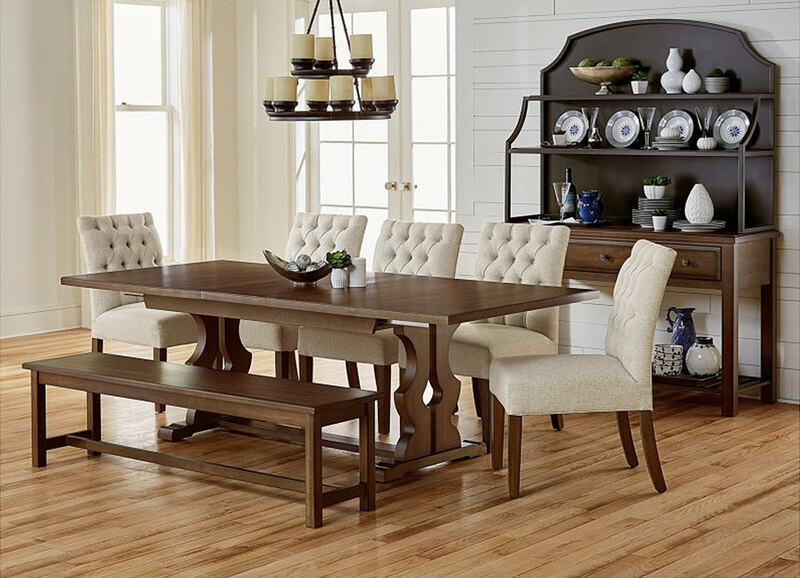 Whether you need a chair or two or are furnishing your dining room from top to bottom, we are sure to have exactly what you’ve been envisioning. 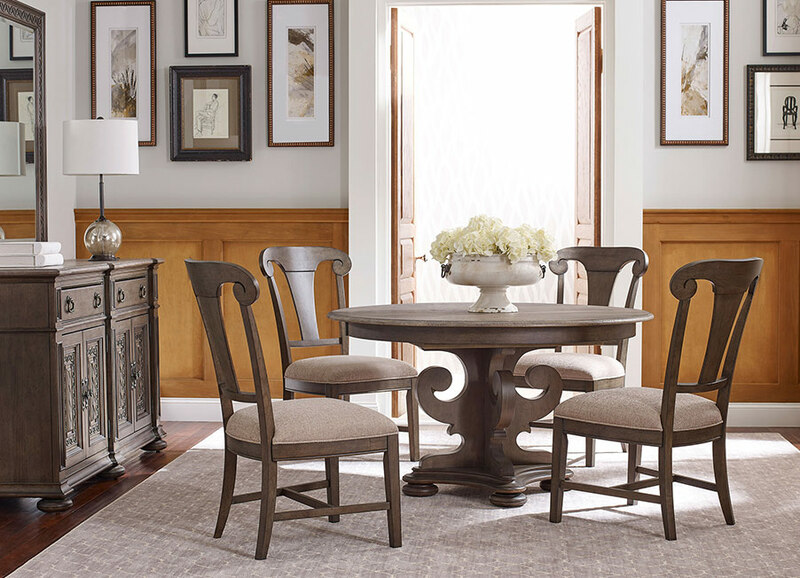 Visit our Chattanooga showroom in Hixson, TN to speak with a specialist about a free in-home consult with an expert interior designer. 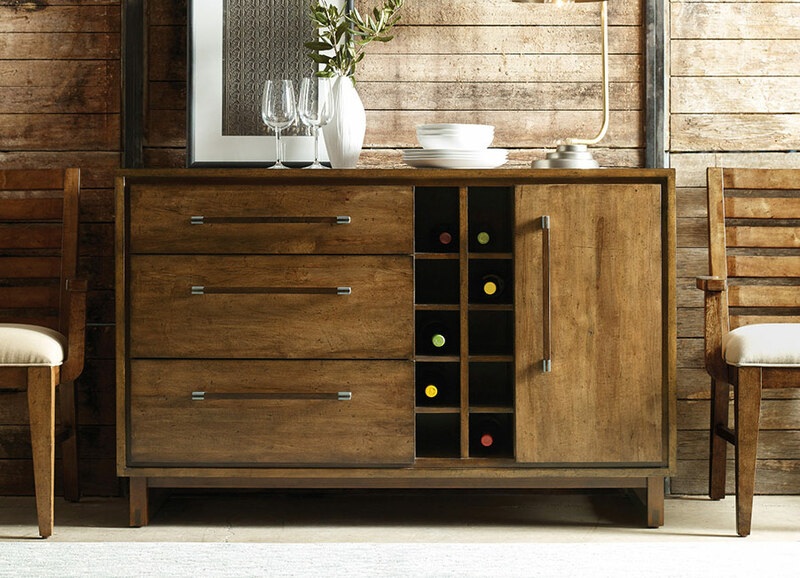 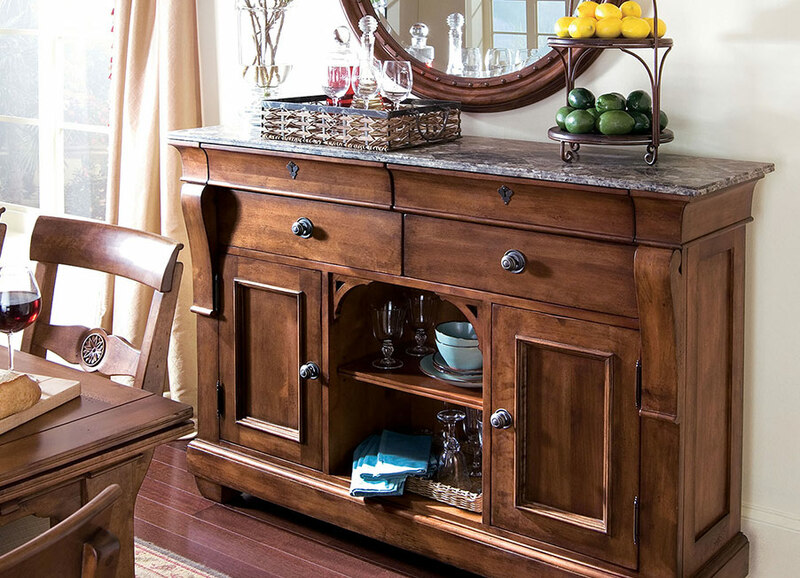 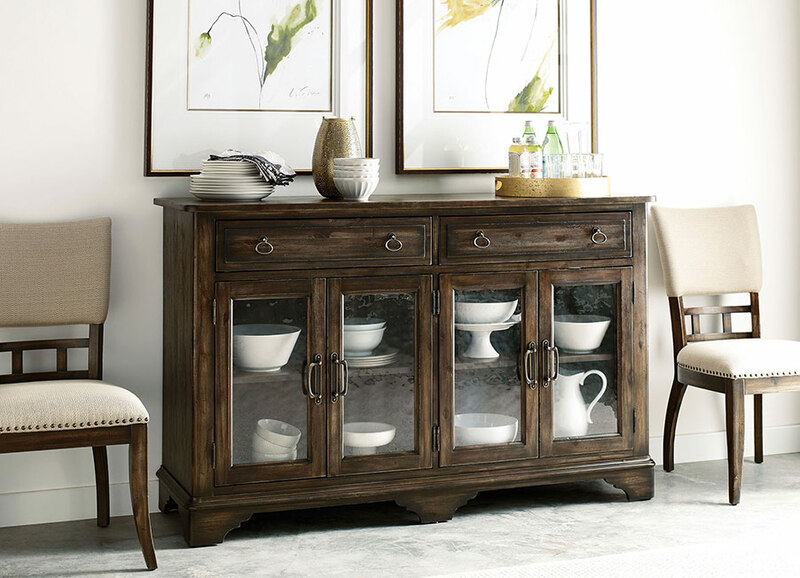 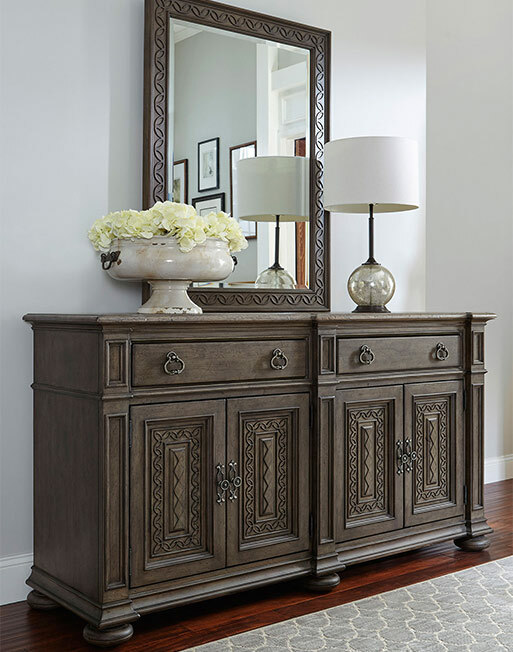 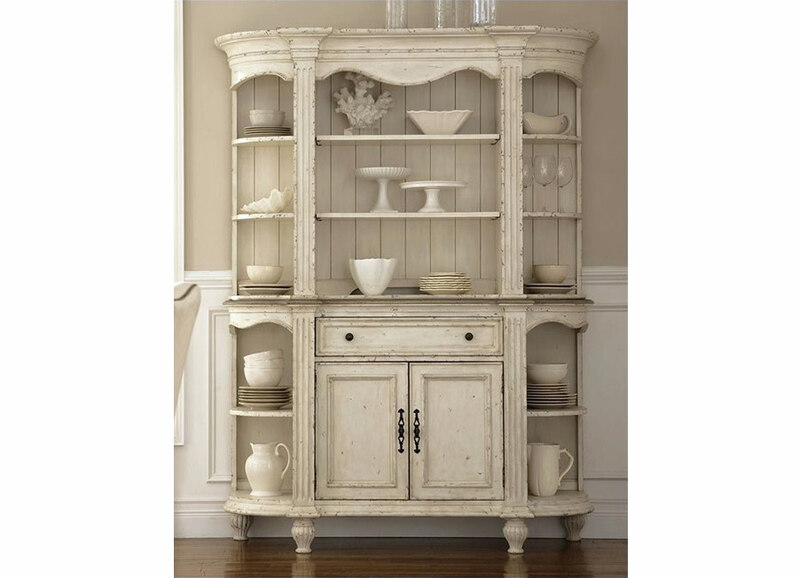 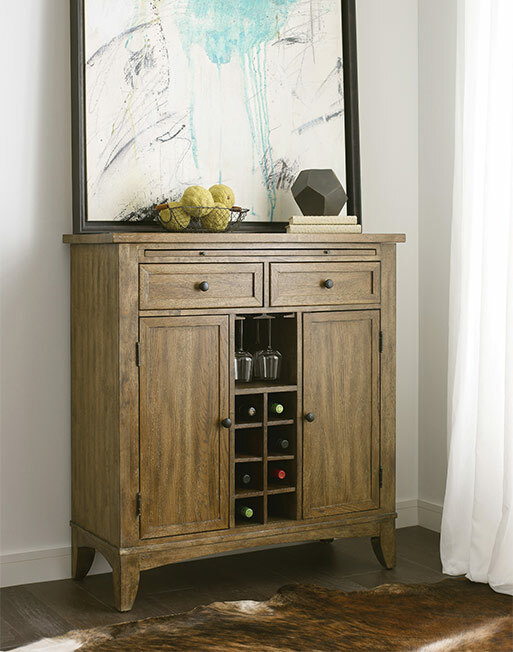 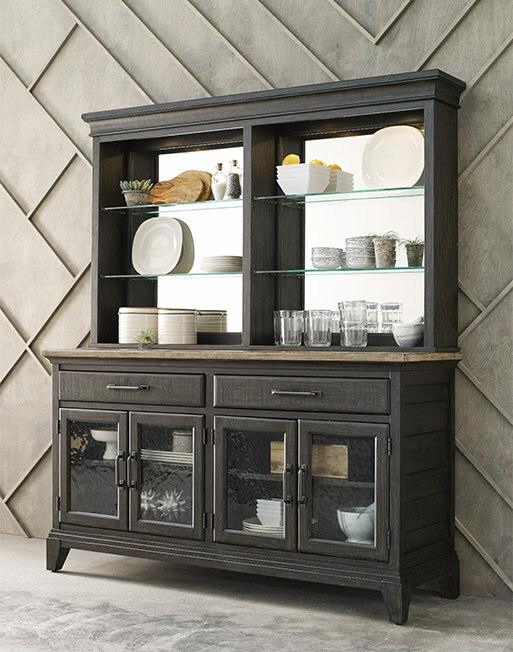 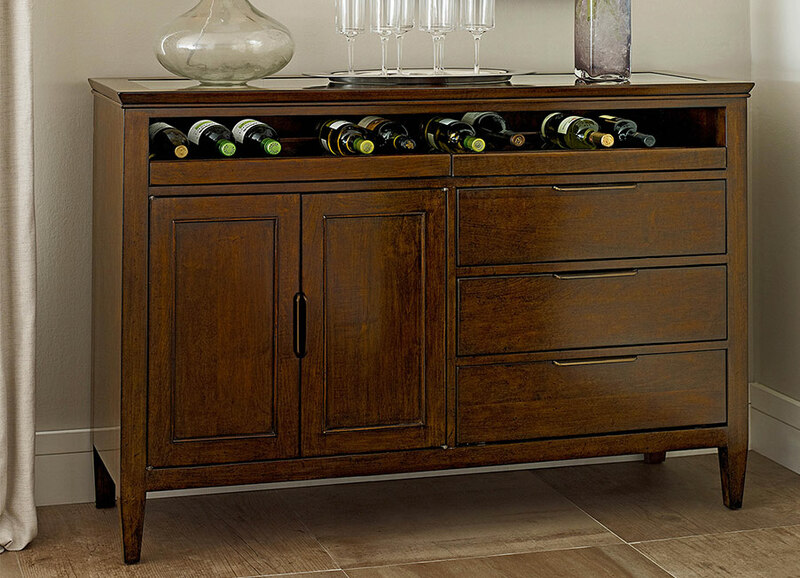 From glass servers, sideboards and wine servers to china cabinets and buffet hutches, come view our array of dining room cabinets & storage styles. 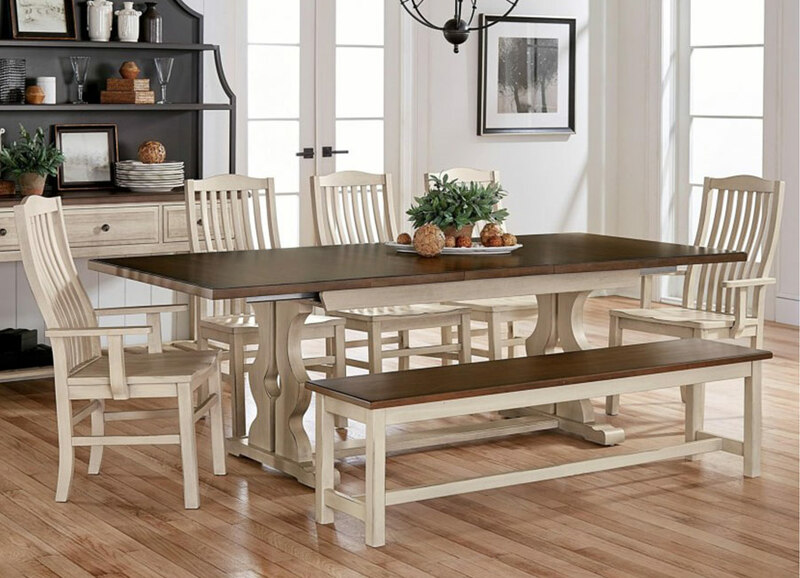 With brand like Riverside and Kincaid, shopping for tables and chair for your dining room has never been more convenient or more comfortable! 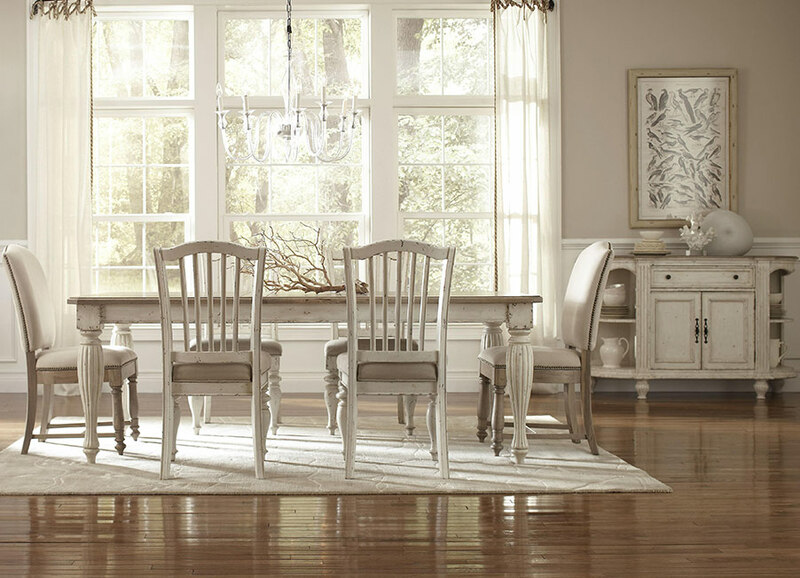 Our showroom on Highway-153 has expert stylists and can help you consider the possibilities when designing your next space. 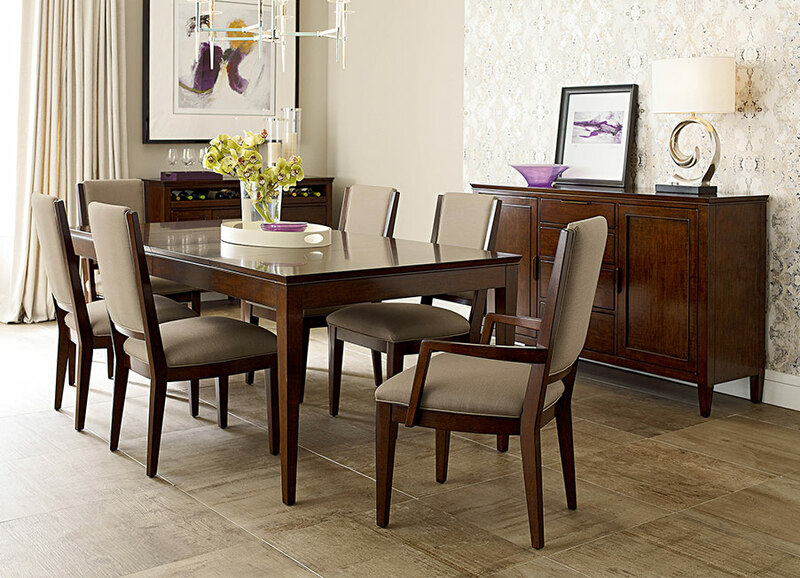 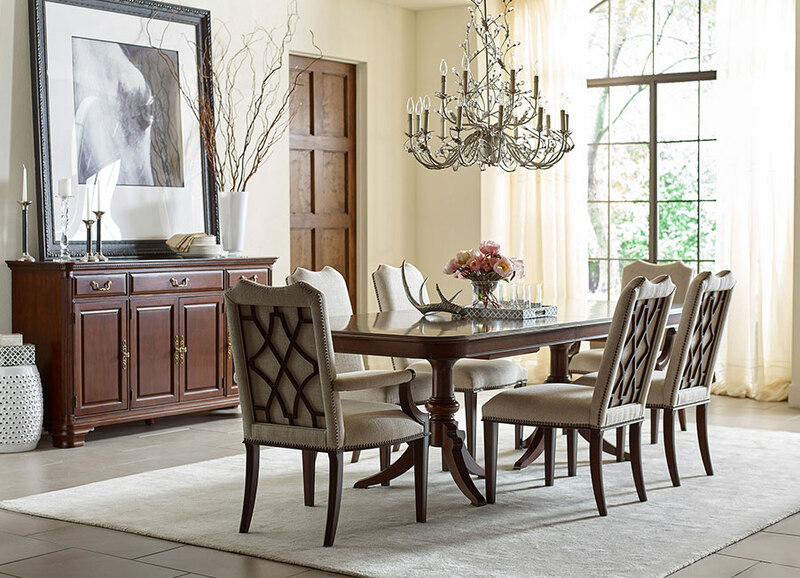 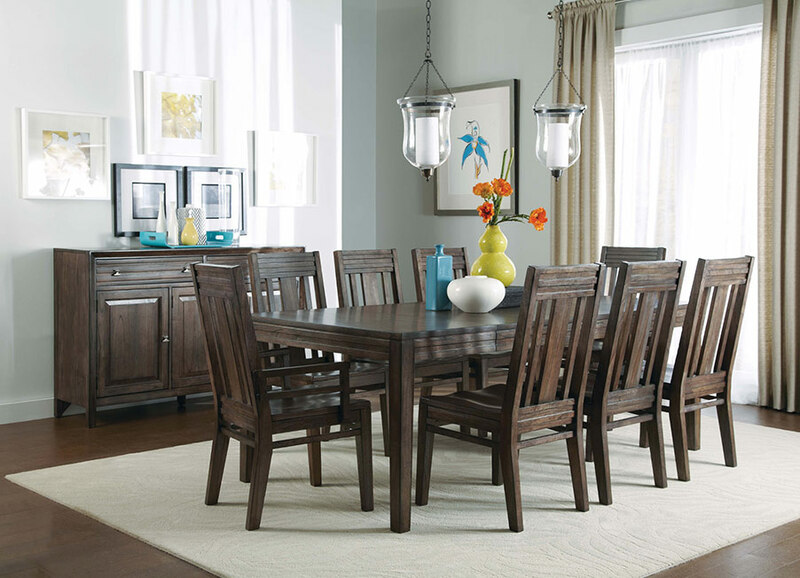 Dining room brands include Kincaid, Flexsteel, Hammery, Largo, Broyhill, Legends, and Riverside Furniture.